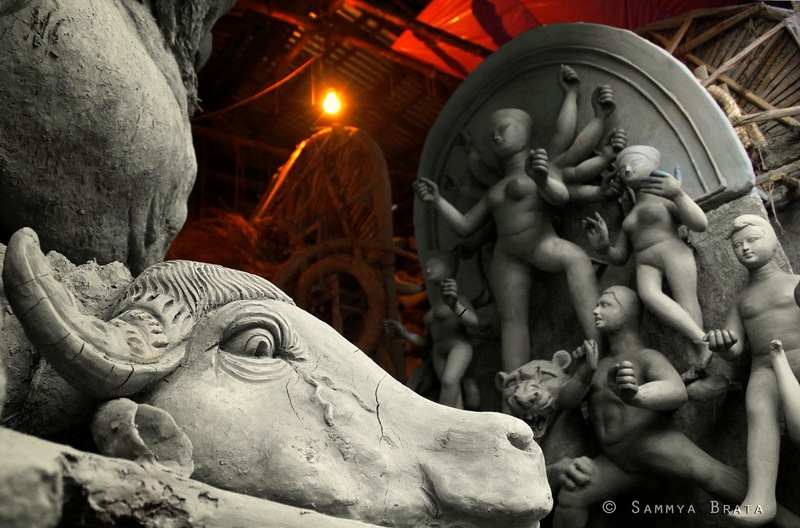 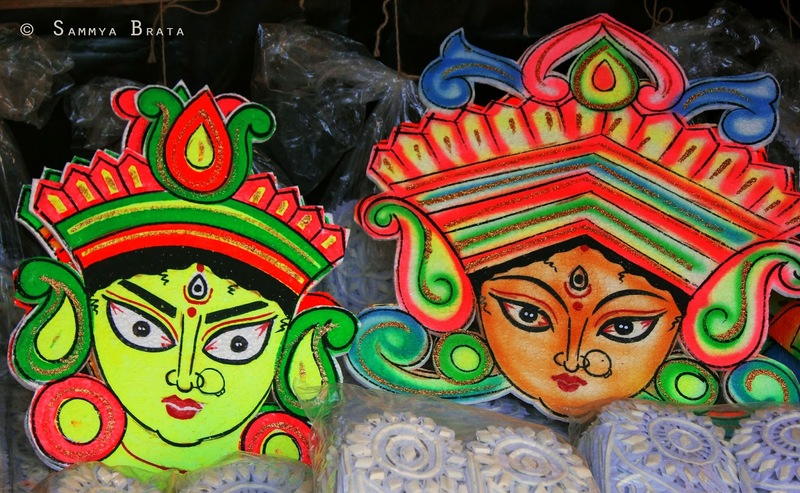 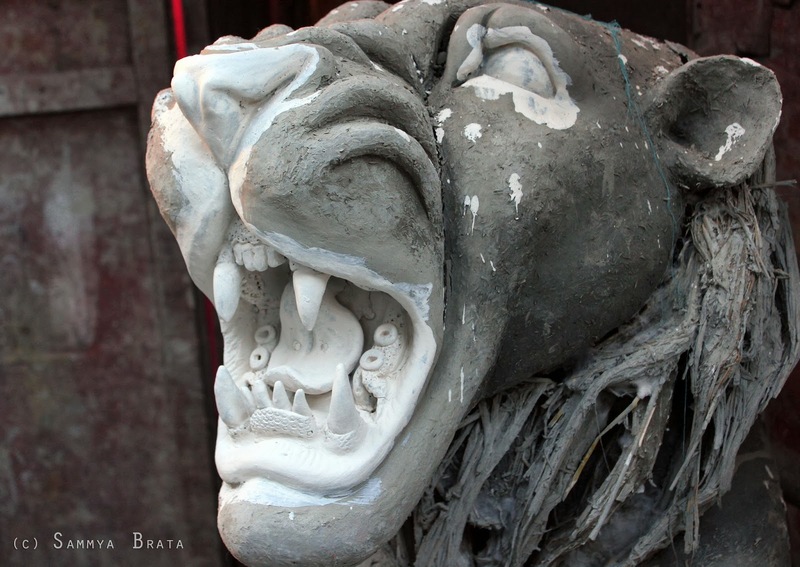 Teaser: "Pujo-r Gondho eseche"...A ride into Pujo 2013! 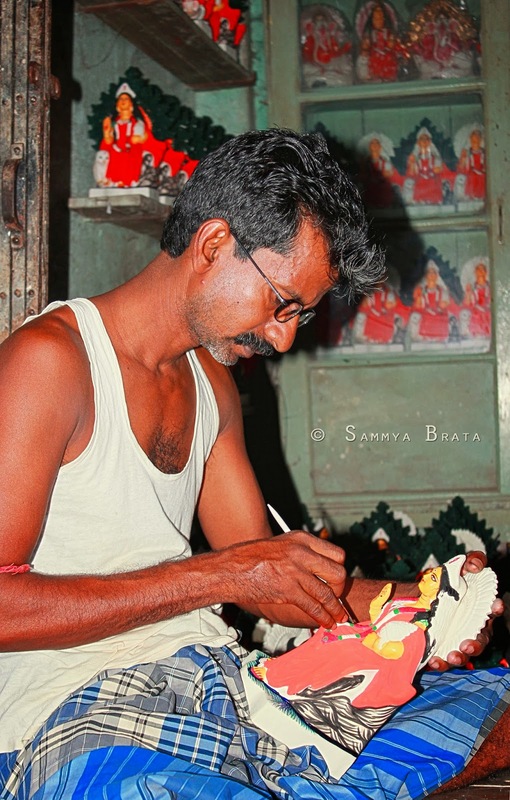 "frames" his creations...extreme levels of concentration! 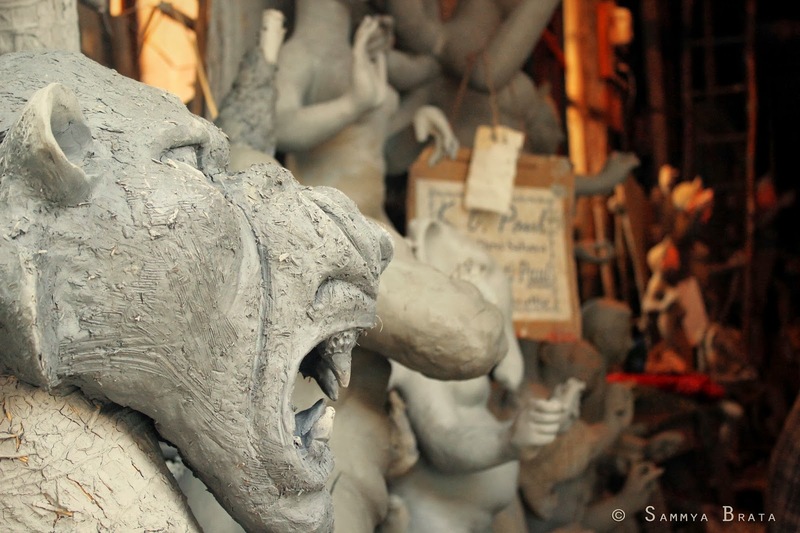 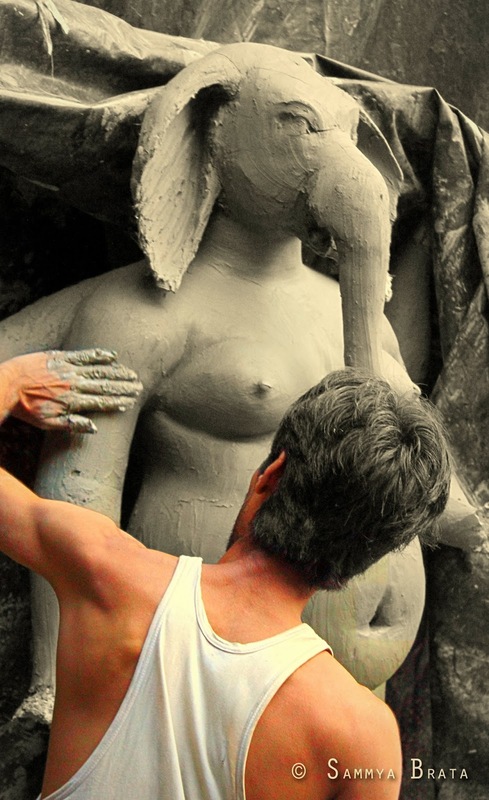 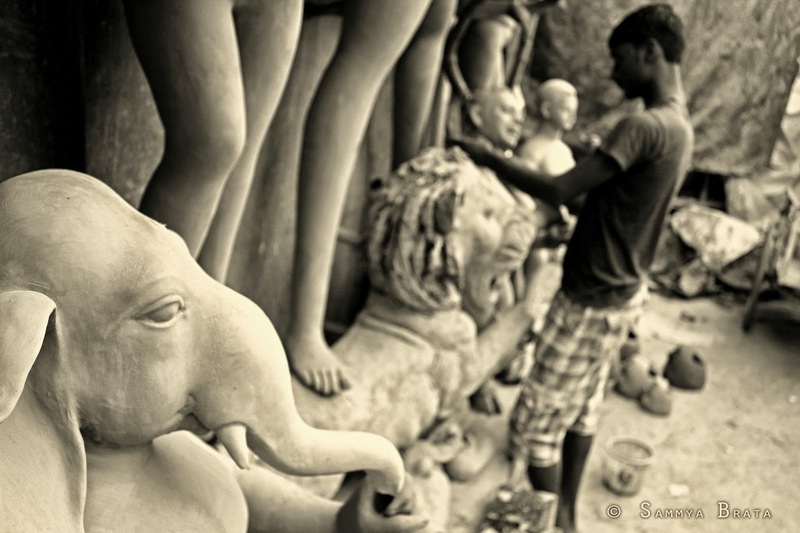 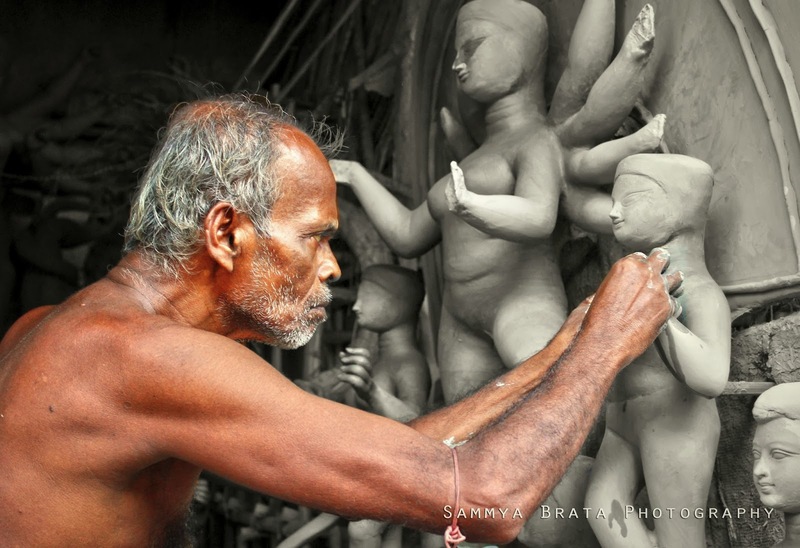 Road to Durga Puja 2013: Engrossed in his "art"...imparting life to clay! 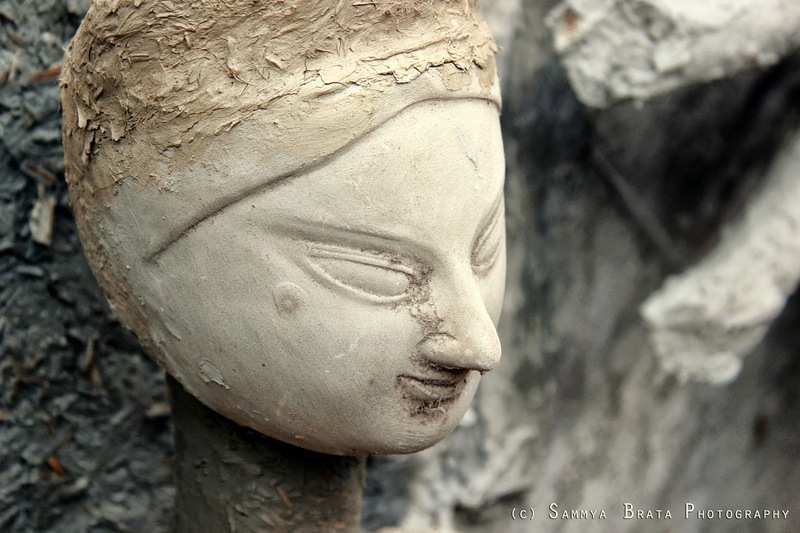 Road to Durga Puja 2013: Well she has just woken up from her sleep..
Road to Durga Puja 2013: Well, the small wonders did enough to grab our attention. 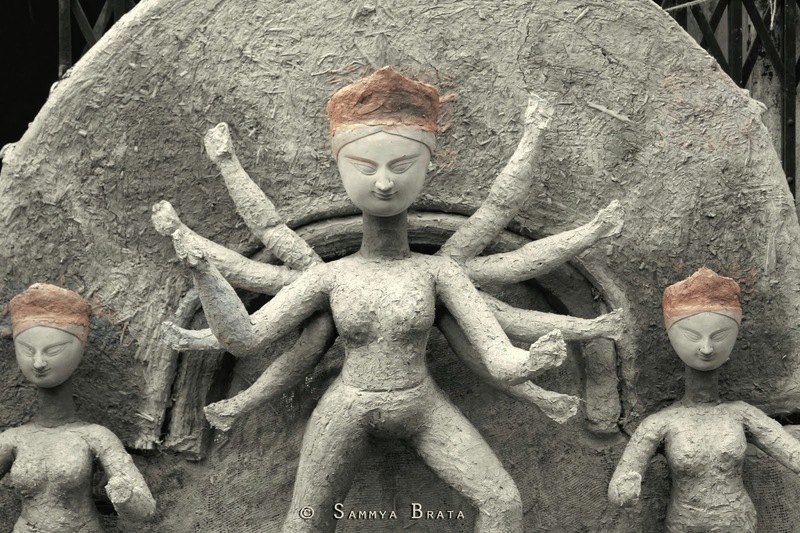 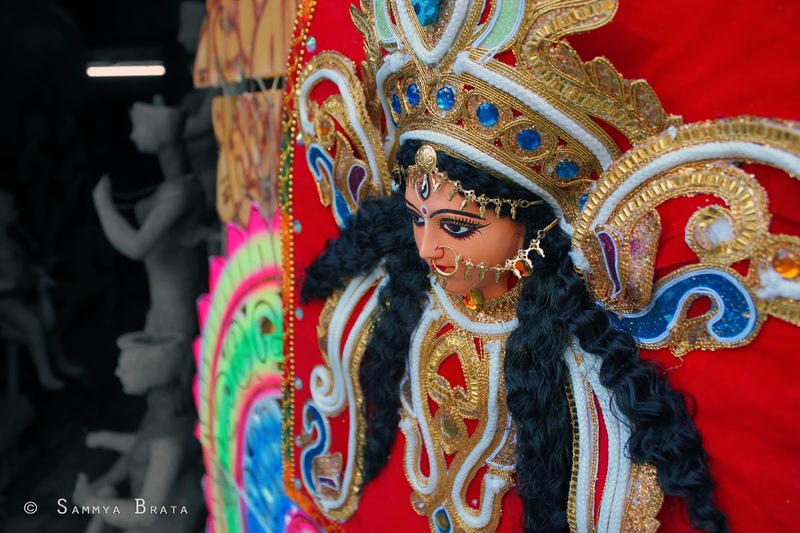 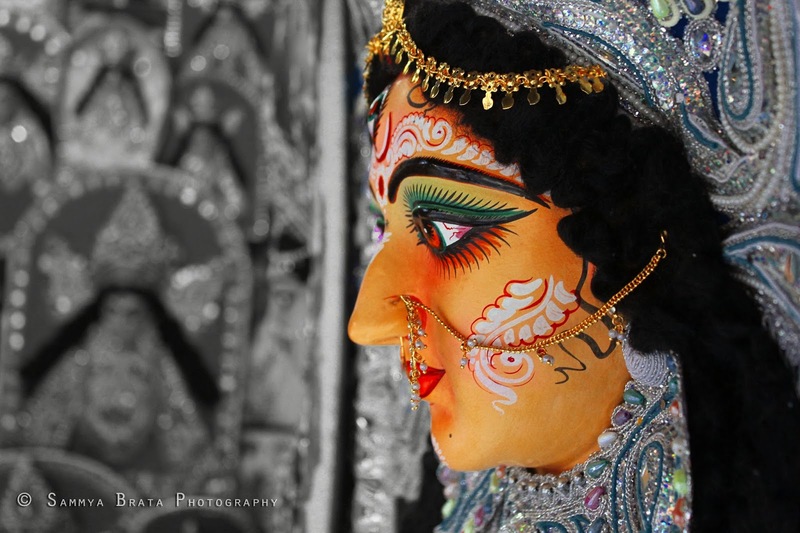 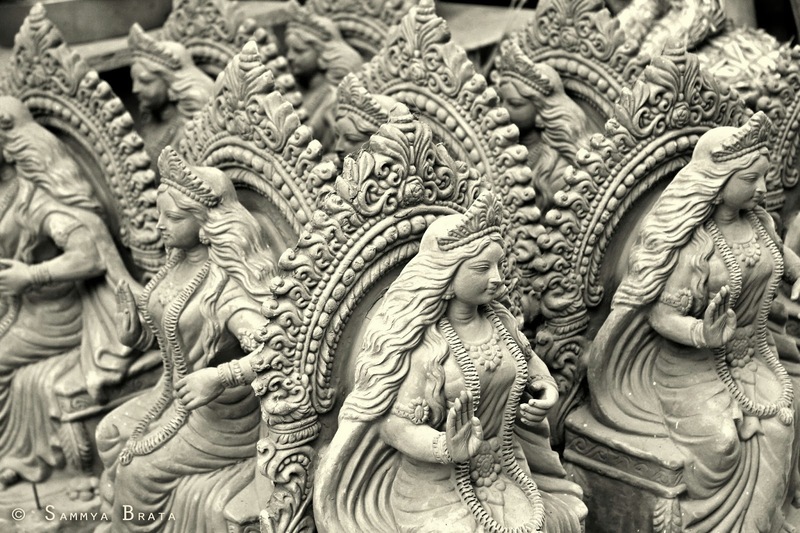 Road to Durga Puja 2013: Dugga Dugga... "She has arrived"
* Please click on the individual photos (as uploaded on the blog) or the caption to view the high resolution version on flickr.